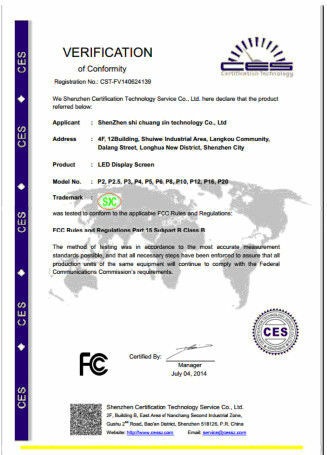 Shenzhen Shichuangxinke Electronic Co., Ltd. (Shenzhen SCXK Electronic.) 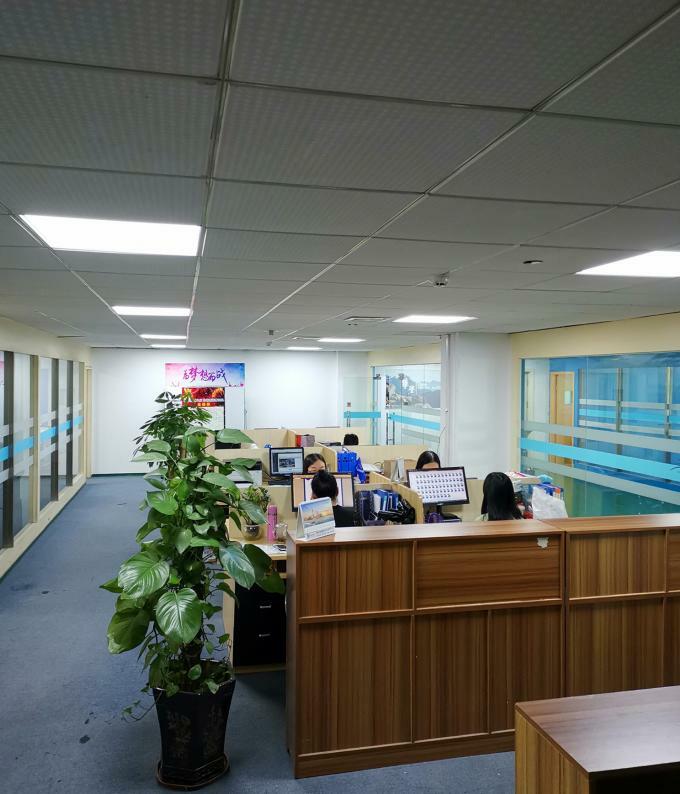 was established in 2009 with 5 million yuan registered capital, which is a professional LED display and lighting manufacturer. 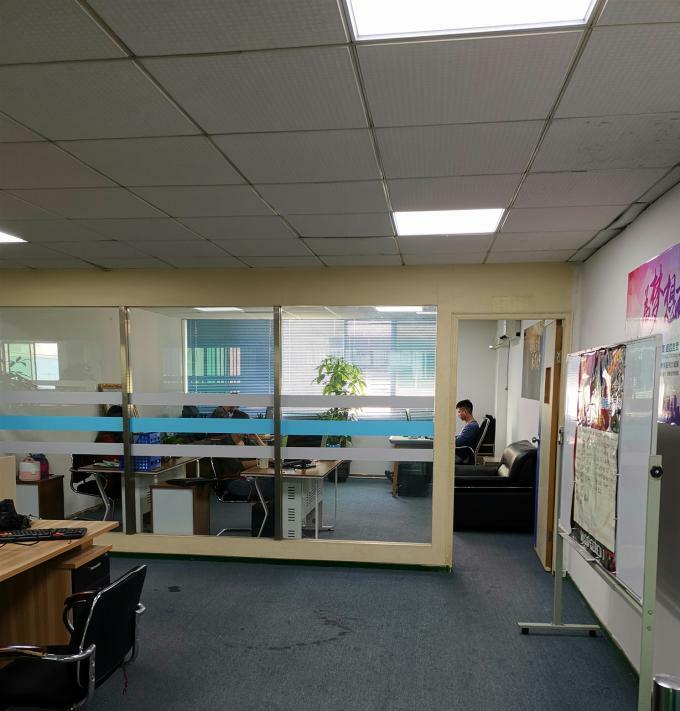 The company administer Shenzhen Shixin Display Technology Co., Ltd. and Hong Kong Shichuangxin Technology. 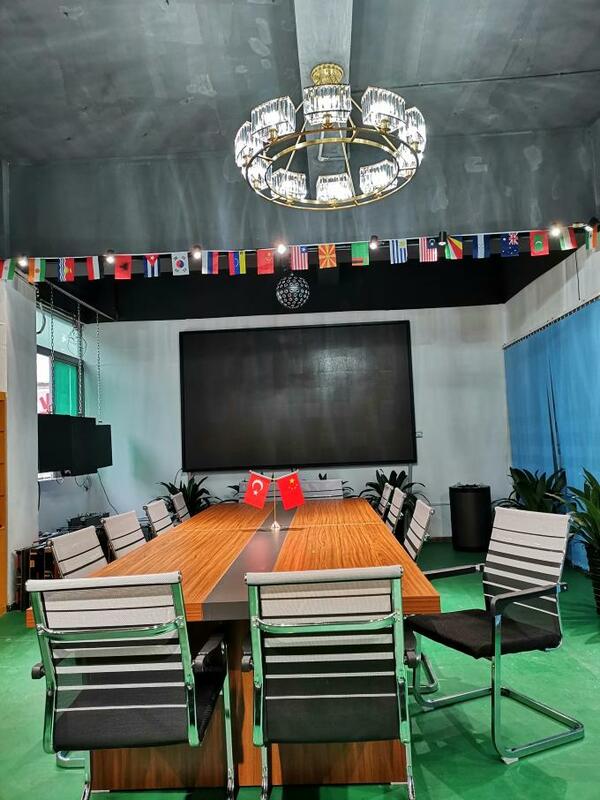 Co., Ltd.; which located in Yongxing Industrial Park, Dalang Street, Longhua District, Shenzhen, China, with a production area of over 3,000 square meters. 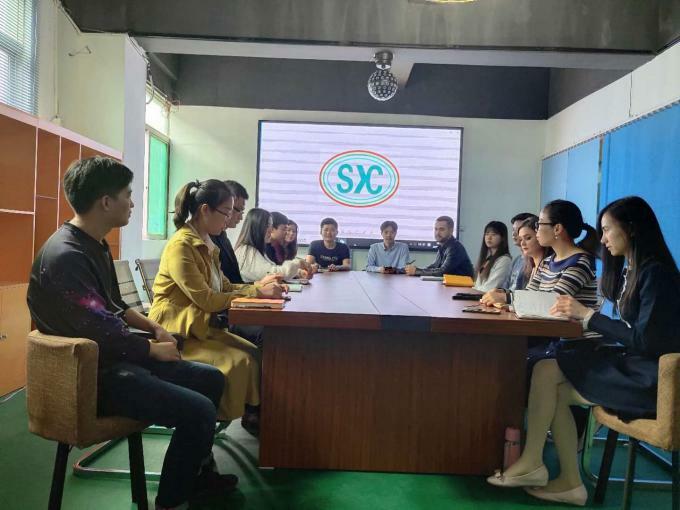 Since its inception, Shichuangxinke (SCXK) has maintained rapid growth, have been sold to more than 130 countries and regions, and then Shichuangxinke brand has been highly recognized in the world. 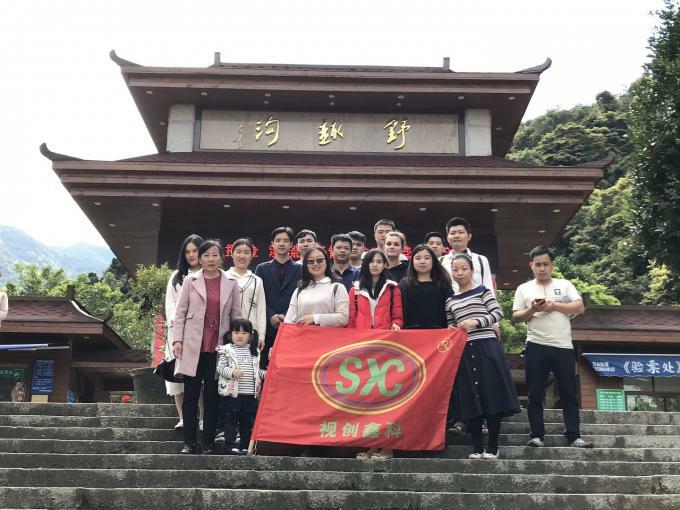 Shichuangxinke insists on “customer first, integrity first, innovation, and strive for perfection” as its brand management philosophy. We are constantly working hard to be a responsible person. 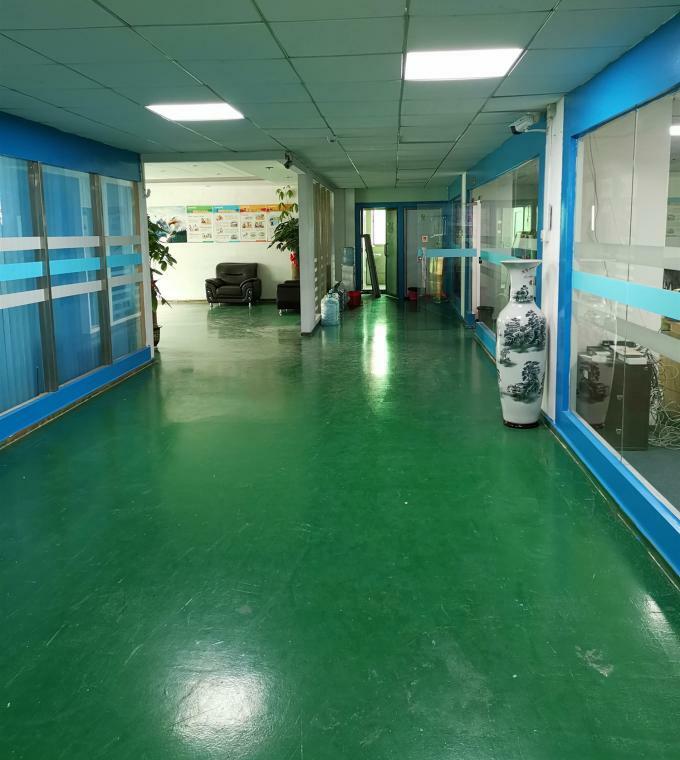 We have been using advanced technology, pursuing innovation, producing the highest quality products, and treating every order as our honor project. 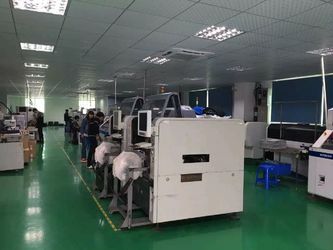 In order to make our products perfect, we have introduced the most advanced production equipment and testing equipment to maintain strict quality standards for each production process. 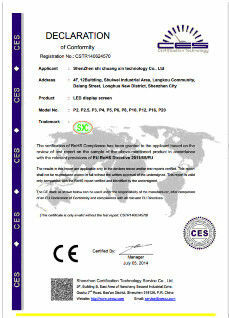 Through these efforts, our products have passed many certifications, such as CE, UL, CCC, FCC, ROHS, SASO and so on. 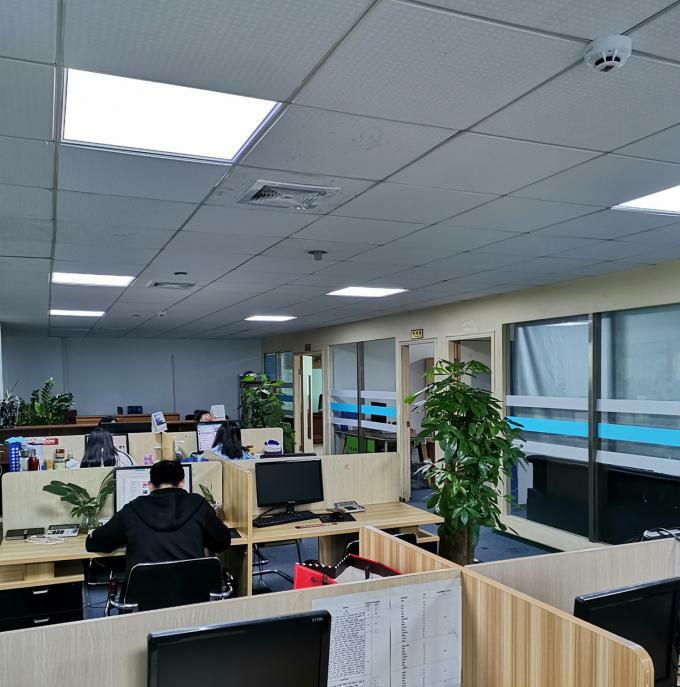 Shichuangxinke products quality management strictly follows the ISO9001:2008 certification system and 7S management standards, and strives to be more perfect, which has a profound impact on the standardization of the LED industry. Here, we promise that every customer, every order and every feedback will be valued by Shichuangxinke. 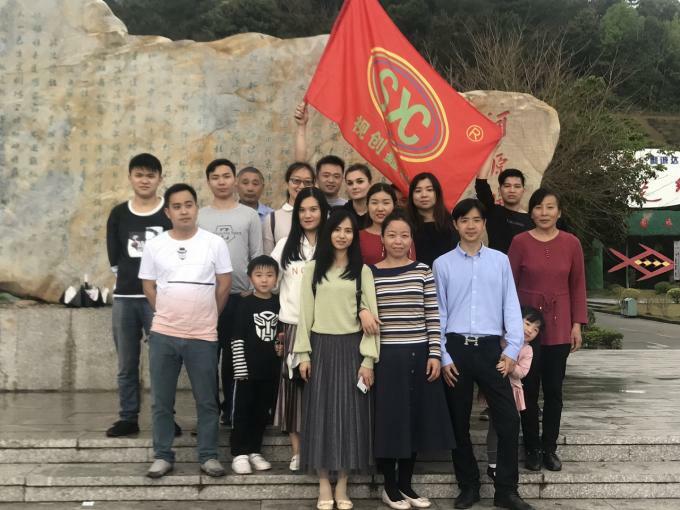 Let us join hands and make "a more beautiful world, let products travel all over the world" as our mission to create a more colorful and more beautiful world. Shenzhen SCXK Electronic Co.,ltd s established in 2005. we are a leading manufacturer an provider of technical solution of full color indoor an outdoor ledisplay,rental LED display, led modules where in Shenzhen ctiy, Guangdong province,China . 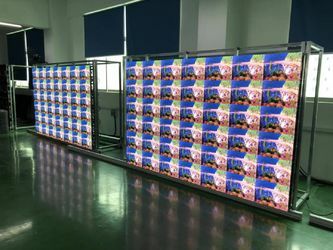 2005-2008 years, we specialize in the domestic business .Our led display win good reputation all over the china We have designed many outdoor full color led display projectg for our goverment. 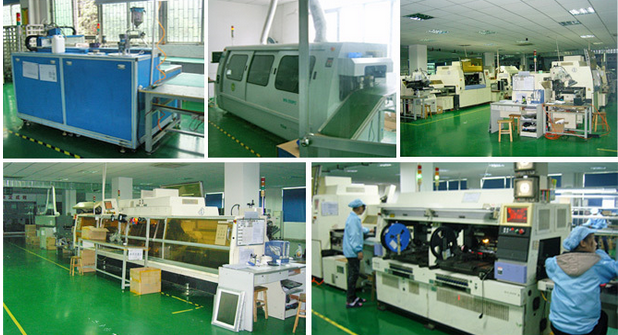 so we purchased many advanced equipment ,estalished our research and develop team. That's milestone of our development history. 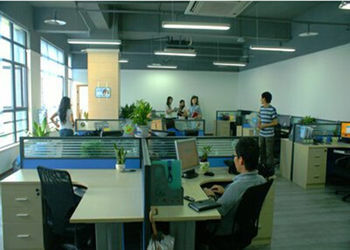 2011-2012 we establish our foreign sales department. And be responsible all the international business. 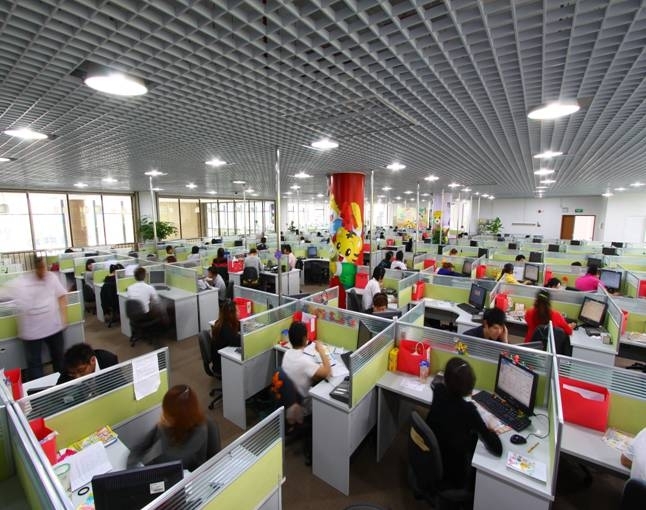 After hard working ,our customers are all over the world market. 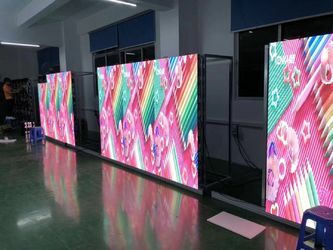 Maybe you can check our led display in your country. 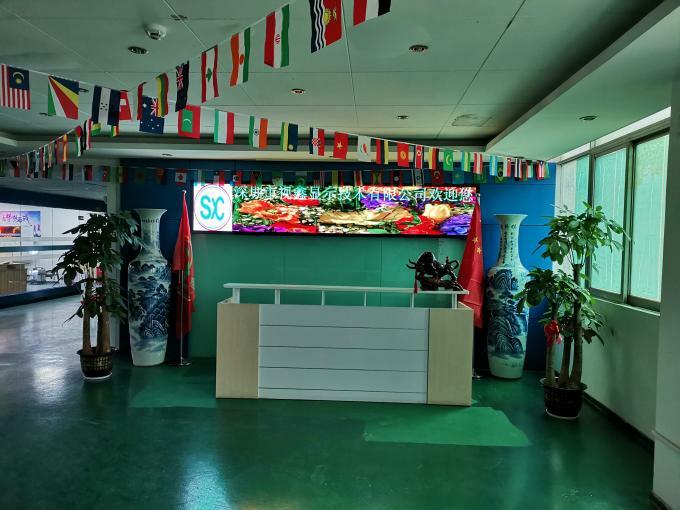 Shenzhen Shichuangxinke Electronics Co.,Ltd is one of the professional manufacturers which specialize in the outdoor and indoor full color led display, the car led display, and all single ,dual color led display. all kinds of the quality problem. The long time use can help you earn more profit. the technology support can be available. the cable and wire line. and so on. 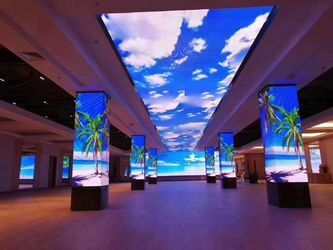 4, all kinds of the led display can be available. You always can find the right product here. 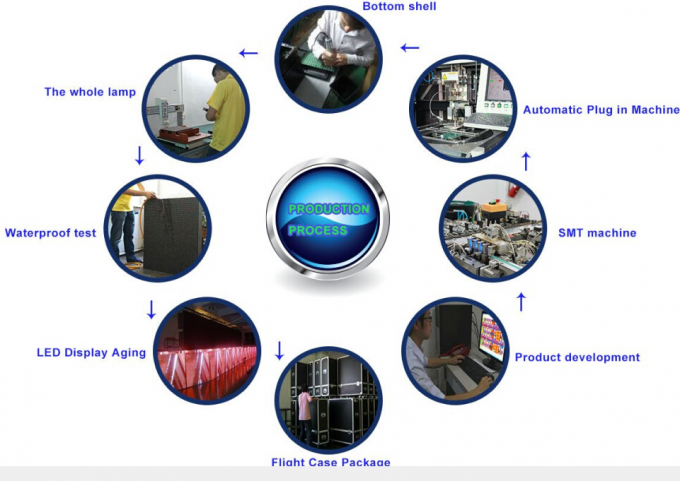 5. we are manufacturer, factory,so we have the ability of mass production. 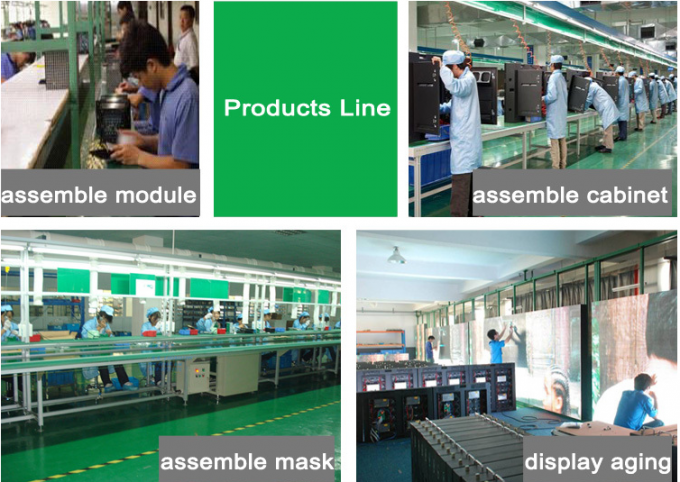 6, we can according to any customers' design to do sample for them. 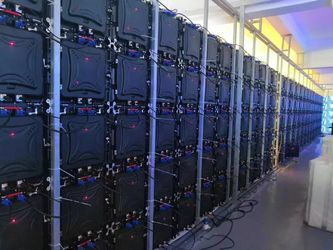 7, the led display can be packaged with wooden box and flight case. The goods can be sent to you by air,by sea, any delivery method can be available. That can gurantee the fast and safe delivery to the customer hand . 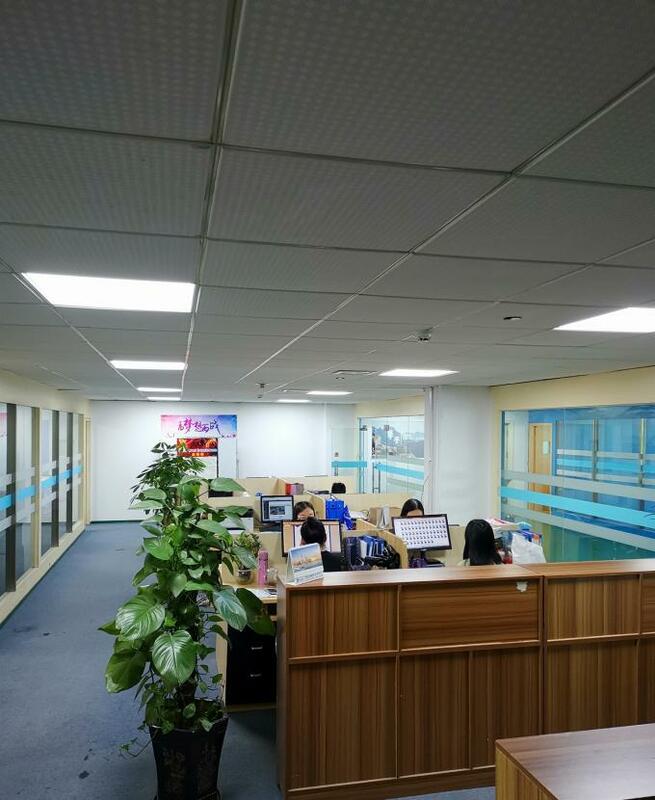 In order to better service customer, we have employed the professional engineer and after-sales service workers No matter what problem you meet, our group will be always here to service you. Wecome inquires from all over the world.We would like to send you our best quotation accordng to your requirements. 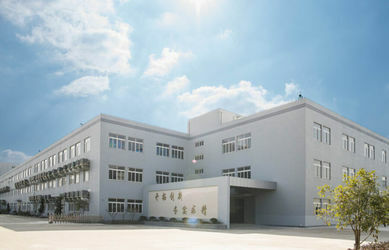 The research and develop department. Our engineers are all over the world. They are with bachelor degree and more than 3 years work experience. So when you meet any project design question, the DIP and SMD technology is very stable now . 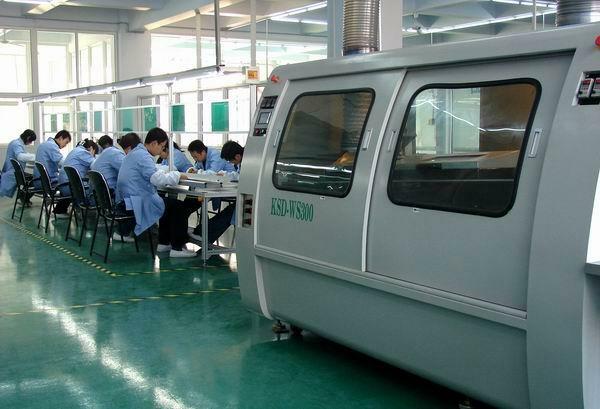 Within our comprehensive inspection methods.our quality control covers the material of wire,weight,power supply and so on. 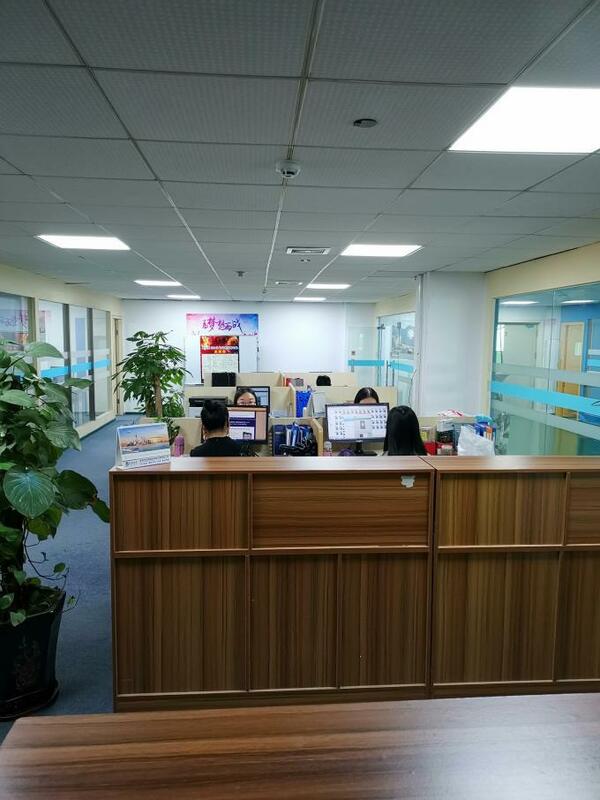 Our experienced QA team is able to control quality whatever during the production, or before the shippment to guarantee that our customer will only receive the quality,but not trouble. Replying on our ERP management an fast flexible production pattern, we are able to control our production of the 100 sqm standard products one day.And about 150sqm special size products one day, in case of urgent demand, our emergency production unit will gurantee your business free of trouble. All the salesman will be responsible for his customer. And he will communicate with the department. That can guarantee you will very familiar the service.